The Changing Practice in the Olifants course has drawn to a close after 18 months of intense focus and learning. 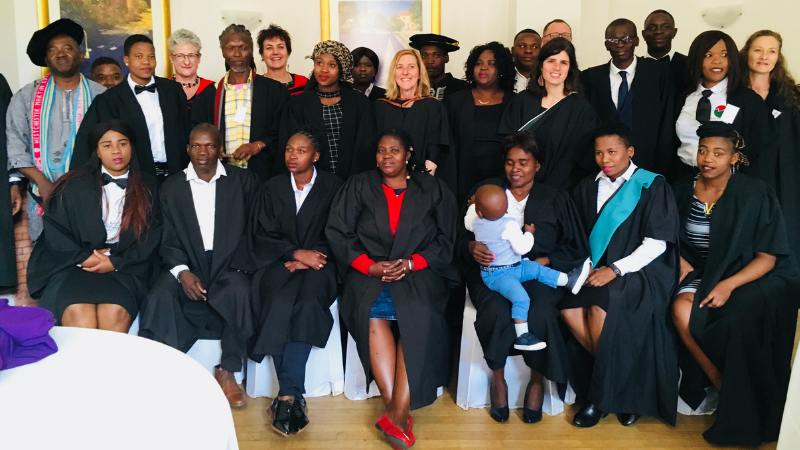 Seventeen community based environmental justice activists from civil society organisations throughout the Olifants catchment in Limpopo Province, South Africa, graduated in August, after having developed cases documenting their ongoing change projects. The change projects were centred around matters of concern that the participants brought to the course – including questions like: how can ‘host communities’ hold mining companies accountable, why are our rivers and wetlands so polluted, and how can we reclaim our farming heritage? Building on participant’s knowledge and experience, this course was an opportunity to develop deeper, more reflexive and contextualised understanding of environmental injustice, to develop empathy and solidarity for ourselves and others, and to strengthen the organisations and networks that will carry these change projects forward. This course enabled ‘cognitive justice’ in action, in many ways. The course participants were all dedicated activists and leaders in their field already; they are on the front lines of the struggle for environmental and social justice in one of the most polluted and heavily exploited catchments in the country.  However, their contribution, their knowledge and their work is often overlooked, always under-valued, and in many cases places them at risk of violent intimidation. This course provided a space in which to process the traumatising aspects of their work, contextualise it, link it to other bodies of knowledge, and think strategically together about new ways of responding. Through this, the participants’ (and the facilitators’) activism practice is deepened, becomes more nuanced, and inner resources are developed to endure and thrive despite the devastating situations they are trying to change. For the course participants, to see their own words and their hard work represented in published form, to have the opportunity to present their findings to a diverse audience of partners, and to graduate in academic gowns, was highly significant and something for all of us to celebrate! Previous graduates of the course, wearing borrowed PhD caps from their colleagues in academia, along with the facilitators, presented their certificates, welcomed them into their new community of practice and encouraged them in their ongoing activism. For the facilitators, it was a deeply humbling and moving day; we have experienced profound transformation and learning through being learner-facilitators on this course. You can read all of the case studies here. The Changing Practice course in the Olifants catchment was facilitated by Environmental Monitoring Group (EMG), accredited by the Environmental Learning Research Centre, Rhodes University and funded by AWARD through the USAID RESILIM O programme.